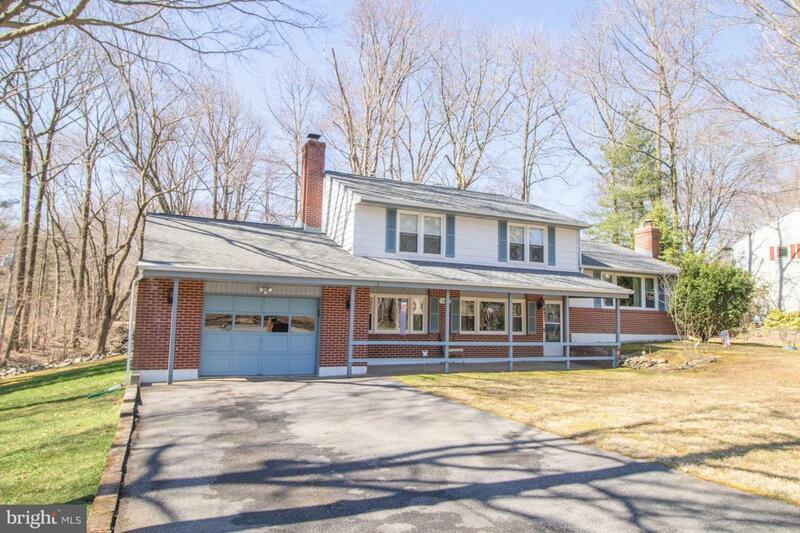 Welcome to 2302 Donwood Road in the quiet neighborhood of Northshire. This 4 bedroom, 2.1 bath brick split sits on a large .54 acre wooded lot with a tranquil stream that runs along the side of the property. 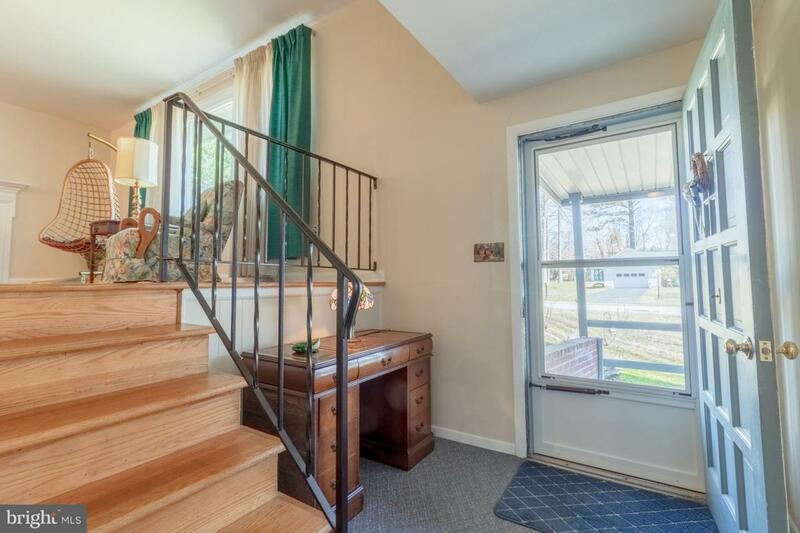 Step in off the covered front porch into the main hall with large walk-in storage closet. Take a few steps up in the large, bright living room with hardwoods that run throughout most of the home and a brick wood burning fireplace with wood mantel. Adjoining the living room is the formal dining room with chair rail molding and sliding doors to the screened in porch. Just off the dining room, is the full eat-in kitchen with a five-burner cooktop, wall oven, and laminate wood floors. From the kitchen, steps lead into the spacious multi-purpose family room with stone fireplace, built-in bar, and access to mudroom and powder room. In the upper level are four good-sized bedrooms all with closets. 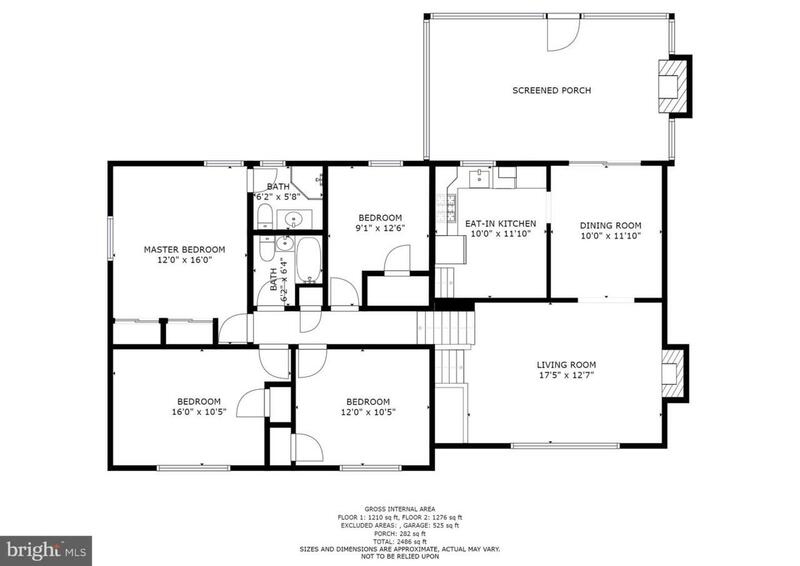 The master suite features two large reach-in closets and a full master bath with a walk-in stall shower. The three additional bedrooms all share a full bath in the hallway. Storage is plentiful with the 2 attics, and a true basement plus an oversized 1-car garage. 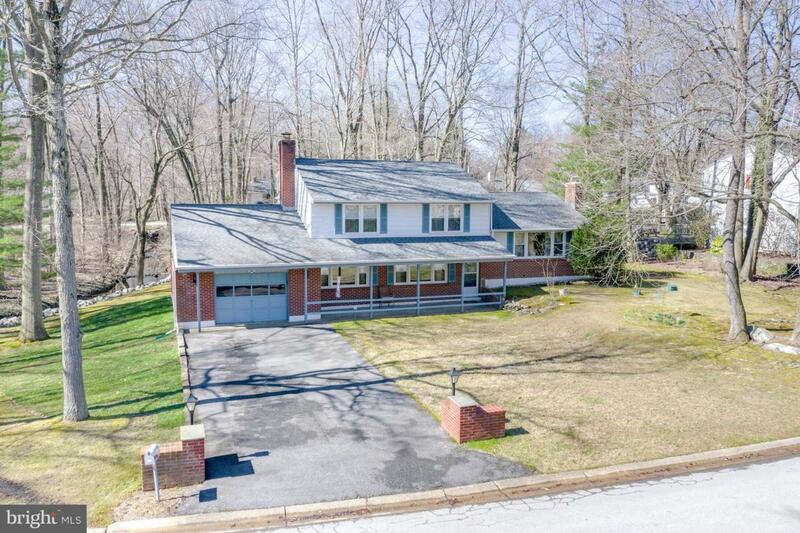 Outside, this home offers a tranquil setting with a screened-in porch that boasts an outdoor fireplace and overlooks the large backyard. Additional updates include new roof in 2015 (with 30 yr warranty), replacement windows in 2013, gas hot water heater in 2012, HVAC and chimney liner in 2010, french drain in 2001. Come see this hidden gem in North Wilmington!